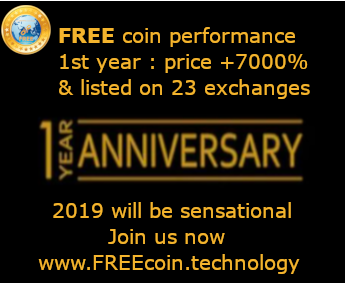 2018 wasn’t a kind year to cryptocurrencies and to be honest, neither has the start of 2019. 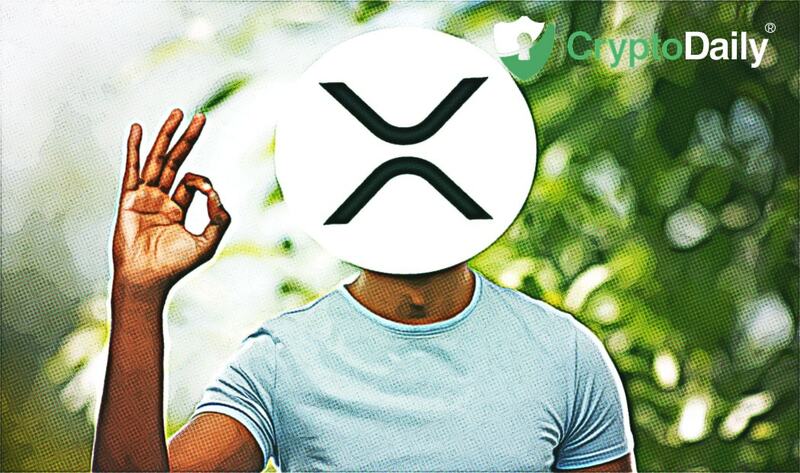 Last year, the coin and token prices equalled to 90 percent losses but despite this, Ripple kept pushing on to create new partnerships and strengthen its coins economics and push the xRapid product. Nevertheless, it seems to be more likely that Ripple is going to be blockchain’s first major victory and disruptions in cross-border payment remittances. This week alone has seen Ripple announce the launch of xRapid’s use with some of their partners. The UK based financial institution, Euro Exim Bank and the global remittance service, SendFriend will both be using the native token of Ripple, XRP through the xRapid protocol. If we take a look at these firms, Euro Exim Bank isn’t a huge bank in Europe or the UK but even so, it’s definitely growing. The announcement of the partnership with Ripple laid out its plans to utilise the xRapid protocol in order to power payments across 80 countries. With this, it is clear that the bank is looking for more ways to get ahead of the competition it could become a way for cross-border payments. In Ripple’s own announcement said that its service saw "savings of 40-70 percent compared to what they normally pay foreign exchange brokers." It’s worth noting that these aren’t the kind of flashy partnerships that Ripple has signed that haven’t committed to using XRP. Of course, there is a risk in the investment of XRP which is not serving as the main collaborative force with the bigger name banks Ripple has announced partnerships with. As reported by Seeking Alpha, “this risk is not new, it's existed as long as Ripple has been in the cryptocurrency market and carries the risk of "centralization" that many enthusiasts bemoan about Ripple.” Even so, the third largest cryptocurrency in the market is making more progress than any other firm in the space. In the last six months alone, the leaps forward Ripple has taken is astounding and many of the challenges it has met have been met with force. What are your thoughts? Let us know what you think down below the comments!